What is the maximum height of your proposed fence? 'Height' is measured as the maximum vertical distance between the top of the fence and the ground. A building consent is required for fences over 2.5 metres high. Will the proposed fence be used for fencing a spa or swimming pool? 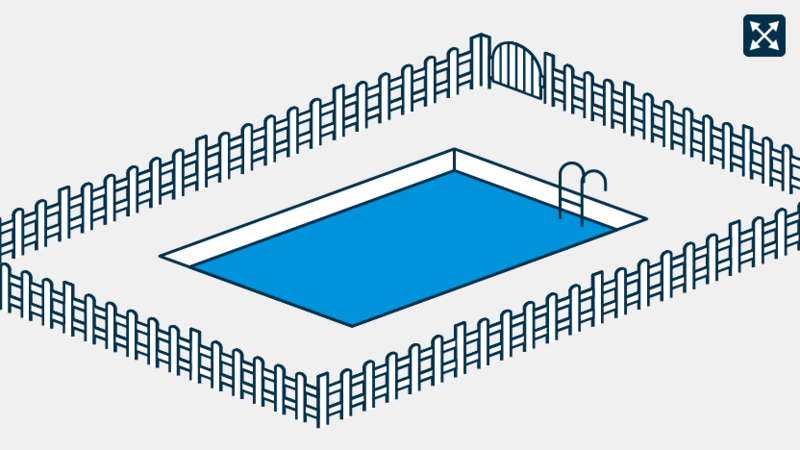 A building consent is required for fencing a spa or swimming pool. Will the proposed fence be within metres of the front boundary? 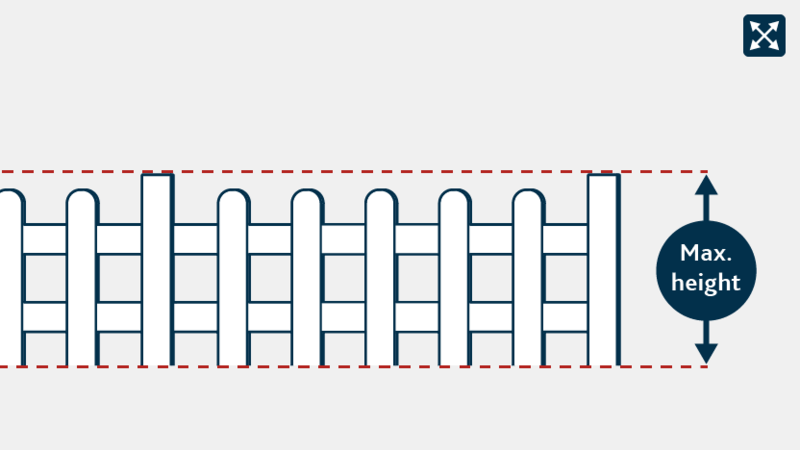 This is to make sure your fence is not too close to the front boundary. You will need to apply for a building consent for 'Adding a project-name'. a barrier, railing, or other upright structure that helps enclose an area or mark a boundary.